It was one of the big projects touted by Illumination Entertainment during Universal Pictures’ presentation at CinemaCon 2016. The directors (Pete Candeland and Yarrow Cheney) and screenwriter (Micahel LeSieur of You, Me, and Dupree fame) were in place and a leading actor was found (Benedict Cumberbatch as the titular character). But as was learned earlier this week, we’ll have to wait a little longer to see this version of Dr. Seuss’ beloved story. As Deadline reported, Universal Pictures and Illumination Entertainment have pushed back the release date of How the Grinch Stole Christmas. Originally dated for November 10, 2017, the film will now bow in theaters on November 9, 2018. This makes Grinch the second Illumination film dated for 2018 (another film will bow on July 13 of that year), leaving Despicable Me 3 as the sole film release from that studio. 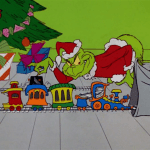 On it’s original release dates, Grinch would have had to fight off 20th Century Fox’s remake of Murder on the Orient Express on November 10 and Warner Bros/DC Films’ Justice League on November 17. In its new slot, Grinch won’t have any head-on competition until the next Friday after, when Warner Bros.’ Fantastic Beasts 2 hits theaters on November 16. As for the reasoning behind what is now the third shift in dates for the film, Deadline’s report hinted at a standard, plausible reason for why animated films get delayed: to allow the production team as much time as needed to turn out the best end product possible. This wouldn’t be the first time that Illumination Entertainment delayed a film. Minions was originally set for December 19, 2014, but was pushed back to July 10, 2015. Reportedly, Universal’s reasoning for the delay was that they wanted to repeat the successful July 2013 launch of Despicable Me 2, on top of capitalizing on the merchandise potential of a Summer film. In theory, a longer development cycle should give Universal and Illumination enough time to prep a strong marketing campaign for How the Grinch Stole Christmas (because why wouldn’t they?). The mystery (or mysteries) left to solve is who else they will cast and how much will people love it (or hate it) in comparison to the infamous live-action adaptation that stared Jim Carrey. What do you think? Any thoughts on the expanded wait? 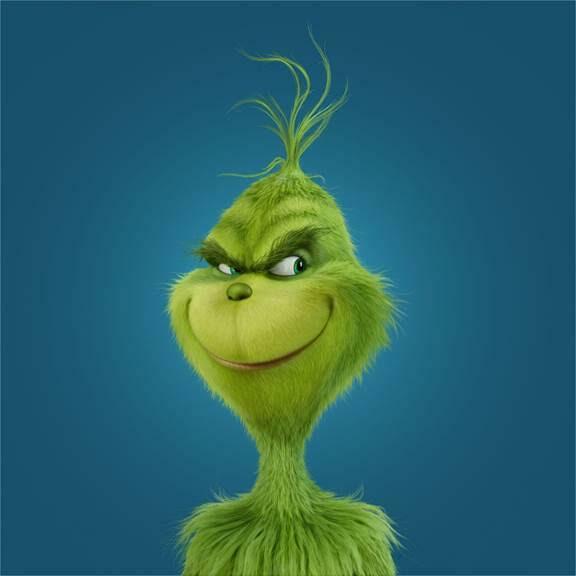 Are you still looking forward to Illumination Entertainment’s version of The Grinch?